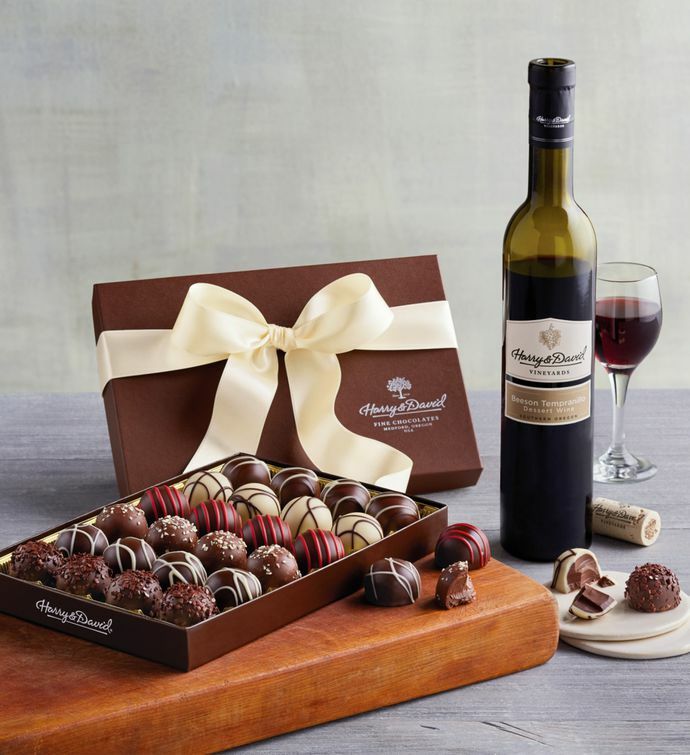 Our Signature Chocolate Truffles are rich, smooth, and beautifully decorated, while our 2015 Beeson Tempranillo dessert wine is rich and inviting. They are both crafted here in Southern Oregon, and they are specially chosen to pair perfectly. The truffles are filled with a special chocolate blend that melts in your mouth, especially when accompanied by a sip of wine. This duo makes a memorable, elegant gift that's sure to be appreciated.